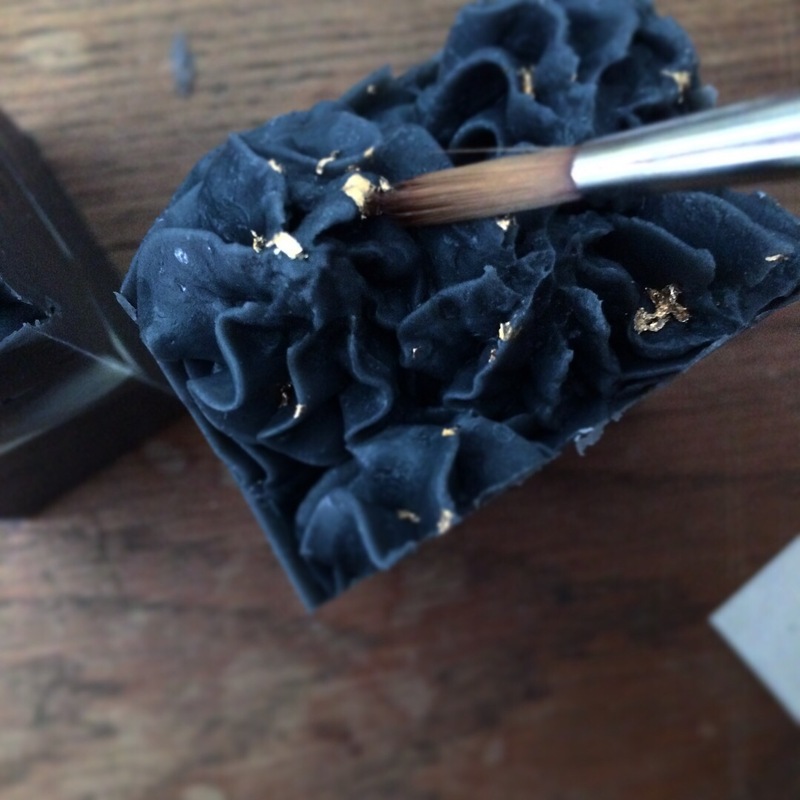 New batch of gold mine soap just sliced and with 24ct gold leaf. 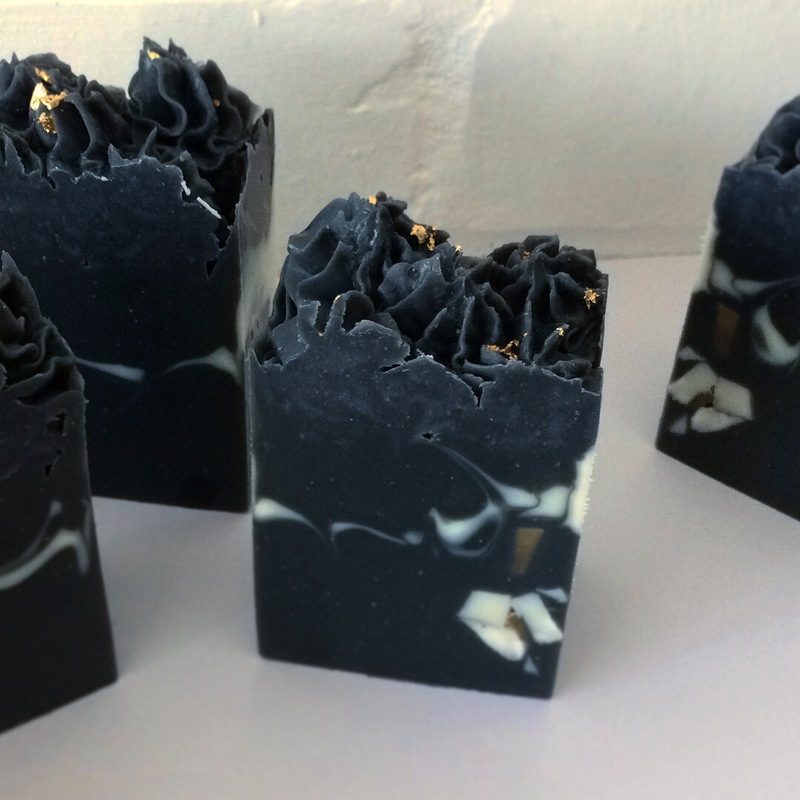 Definitely a luxury soap and made with natural ingredients. 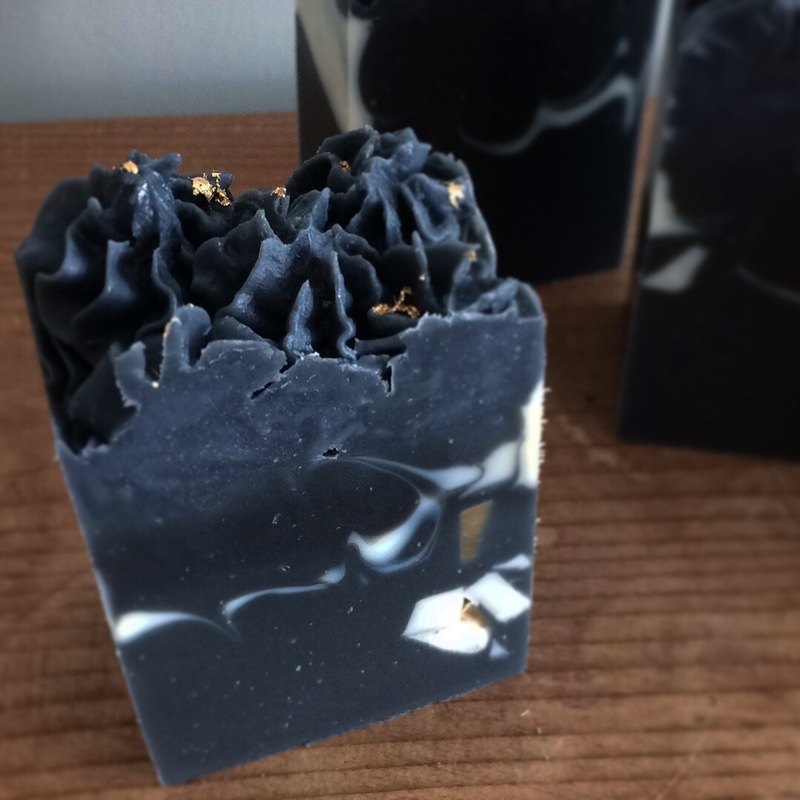 This entry was tagged artisan, catherinejane, charcoal, christmas, gifts, gold, luxury, natural, Soap, ukmade, weddingfavours. Bookmark the permalink.